It’s beginning to feel a lot like winter, and hydration is key! Our 16 oz. Alpha Hydroxy Acid Cream moisturizes dry skin with gentle ingredients, such as Green Tea, Aloe Vera and Chamomile extracts, while exfoliating dead skin cells and diminishing fine lines. Lock in moisture all winter long with our thirst quenching Hyaluronic Serum. Enhanced with Aloe Vera, Apple Extract, Glycerin, and Red Seaweed, these nutrient-rich ingredients contain restorative properties that truly transform your complexion. 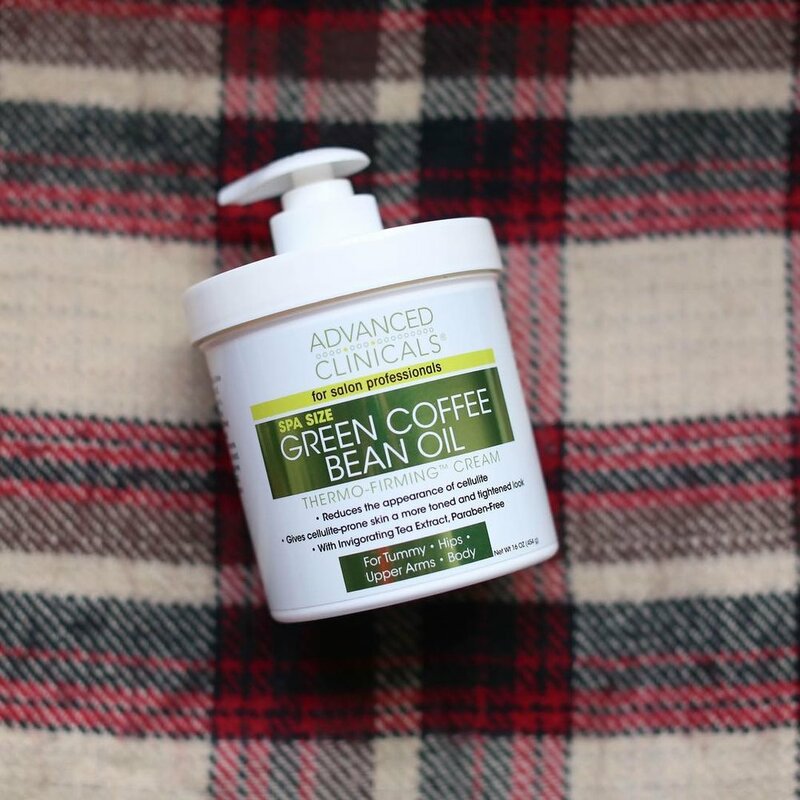 Plus, there’s nothing better than starting your week off with our Green Coffee Bean Oil Cream. This powerful cream provides an energizing lift for skin, firming and toning the appearance of cellulite problem areas. Add this to your beauty routine this winter to complement your diet and exercise and keep fighting problem areas all day long. Full of active ingredients like Vitamin C, Hyaluronic Acid, Shea Butter and more, these small but mighty lotions are just what your skin needs to prepare for the chilly temperatures ahead. Minimize the look of wrinkles and fine lines with our soothing formulas enriched with beneficial anti-aging ingredients that will leave your family and friends amazed with the results. 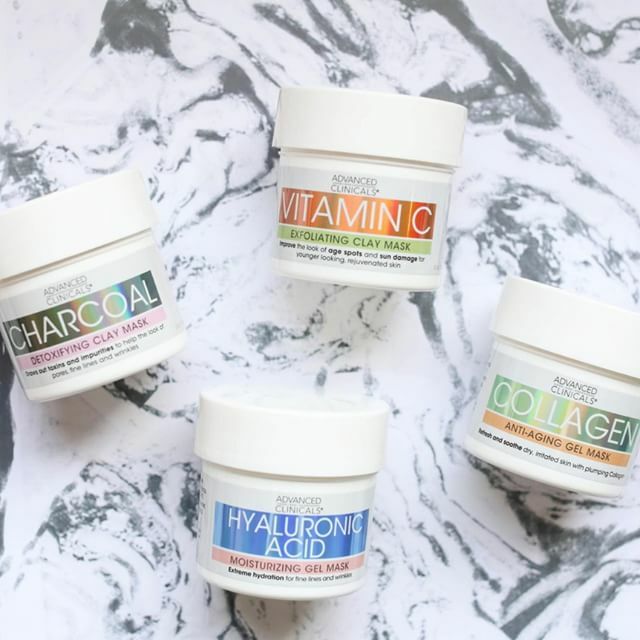 Stay warm, stay hydrated, and stay beautiful all winter long!